2 YRS Guangzhou REFCO Freeze Equipment Co., Ltd. 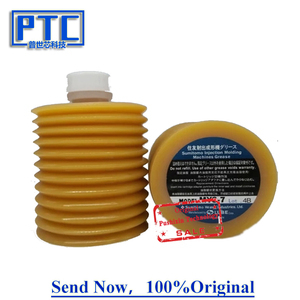 These lubricant oil are uniformly called Marine Oil. And it can be roughly divided into these categories. 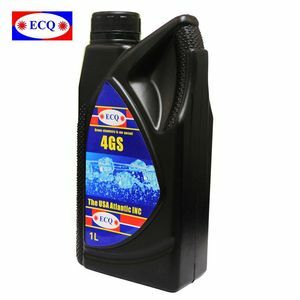 4.In machinery as engine oils, compressor oils, gear oils, and piston oils. 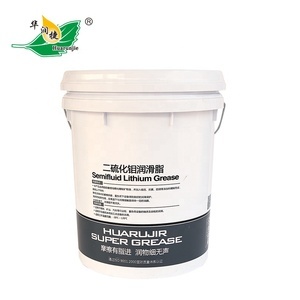 10 YRS Guangzhou Lidi Automobile Supplies Co., Ltd.
2 YRS Hunan Bambo Huanyu Import And Export Co., Ltd.
ISO certified, long term after-sales service and gurantee. &bull; Provide free sample for testing. &bull; ISO certified,l ong term after-sales service and gurantee. 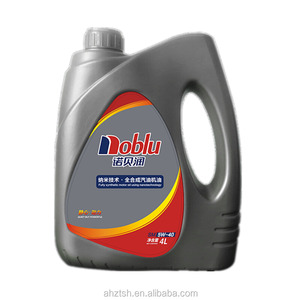 3 YRS Beijing DingFengYuanXiang Trade & Business Co., Ltd.
8 YRS Quzhou Cold Chemical Co., Ltd.
2 YRS Wuxi Red Butterfly Thread Co., Ltd.
1 YRS Guangzhou Fangchuan Lubricant Technology Co., Ltd.
1 YRS Ningbo Panye Bearing Co., Ltd.
Alibaba.com offers 39,022 lubricant oil products. About 34% of these are lubricant, 4% are lubricants, and 1% are refrigeration & heat exchange parts. A wide variety of lubricant oil options are available to you, such as automotive lubricant, industrial lubricant, and marine. 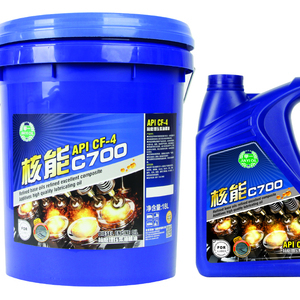 You can also choose from compressor oil, greases, and adhesive. 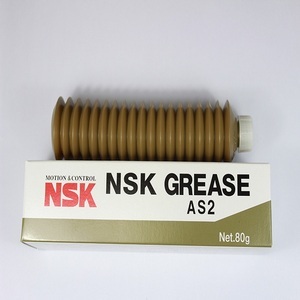 As well as from base oil, anti-wear, and additives. And whether lubricant oil is sae, acea, or jaso. There are 39,022 lubricant oil suppliers, mainly located in Asia. 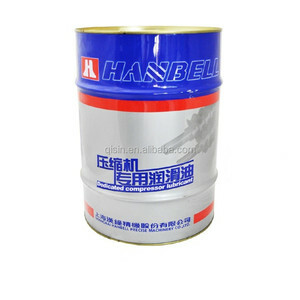 The top supplying country is China (Mainland), which supply 100% of lubricant oil respectively. 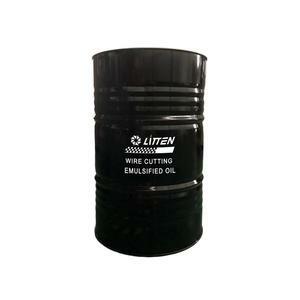 Lubricant oil products are most popular in Domestic Market, Africa, and Southeast Asia. You can ensure product safety by selecting from certified suppliers, including 11,529 with ISO9001, 9,561 with Other, and 2,900 with ISO14001 certification.